This weekend is by far the longest weekend I've had in more than a year. I opted to go on continuous leave. In celebration of July 4th, there's no work which makes my weekend 4 1/2 days long. YES. Day 1 was spent on watching The Book of Life (admiring La Muerte's awesome makeup) and trying to recuperate from being sick for a long time (hello, expensive medication.) Day 2: Sunday was spent doing many things, which will be the primary of this post. 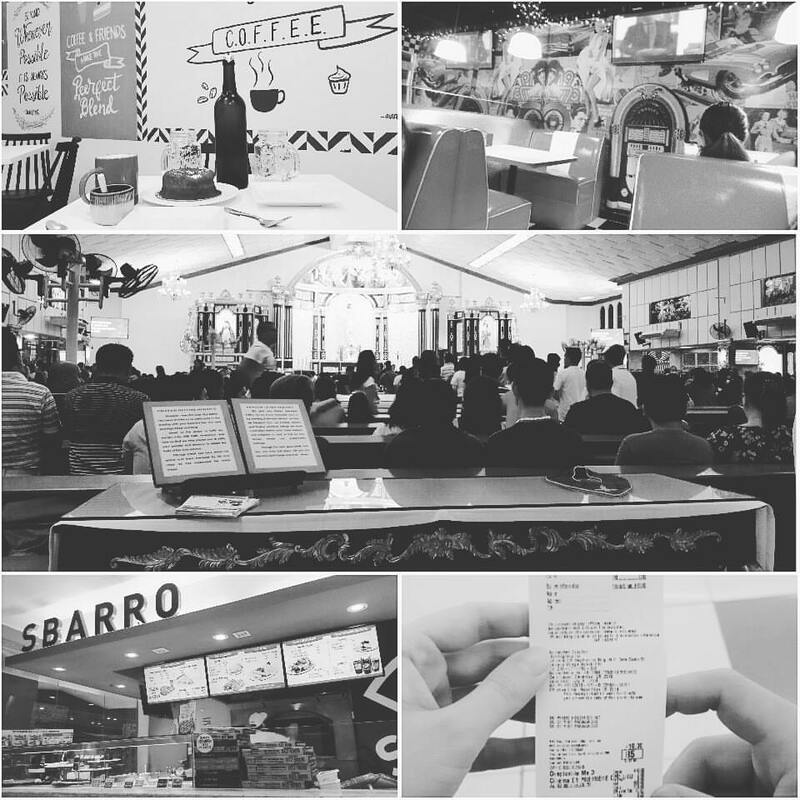 Aside from pizza and pasta (Sbarro), a movie (Despicable Me 3), coffee break and dessert (Manna), and a mass (Resurrection of Our Lord Parish Church - BF), we opted to end the day with dining at Fat Melts. 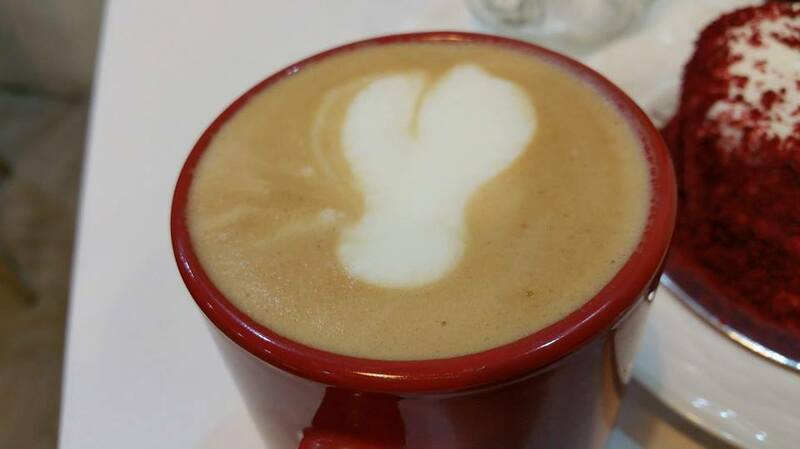 But before I share that experience, I started to wonder if anyone was ever served latte art like this. I'm still trying to debate whether it's a shuttlecock or it's...well..another form of...-_-. To be more precise, it's in the tiny Robinson's by Ruins BF.